The Canal expansion project took a big step forward this week with the filling of the expansion locks. 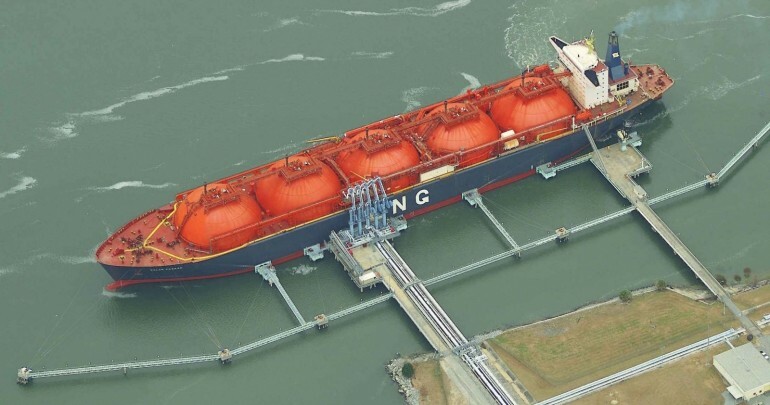 Now, as the Canal Authority prepares for next year’s expanison opening, the US has provided a grant of unknown size to study the creation of a liquified natural gas terminal in Panama. That sounds like a big project. Another large investment for the country in the offing. The US Trade and Development Agency (USTDA) has awarded a grant to the Panama Canal Authority (ACP) funding a feasibility study for a possible Liquefied Natural Gas (LNG) import terminal near the Canal. Once complete and operational, some time in 2016, the expanded canal will be able to handle the latest generations of mega ships. But it also going to be ready for a significant quantity of LNG tanker traffic.